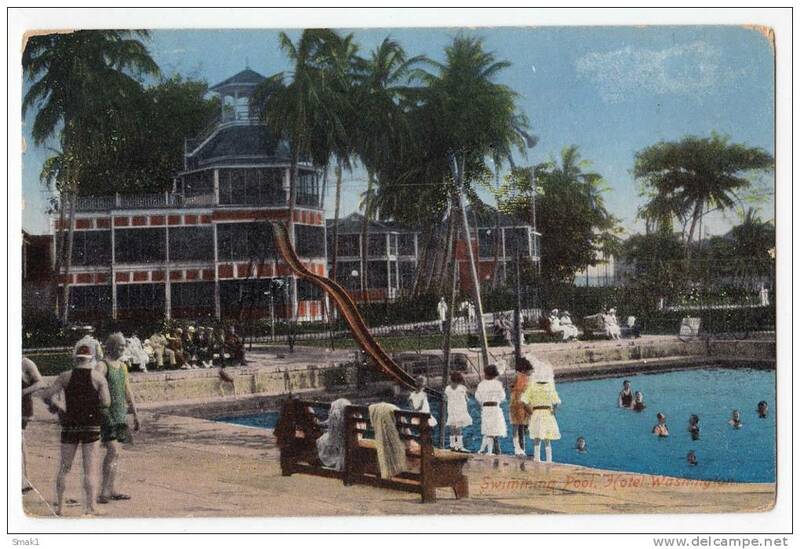 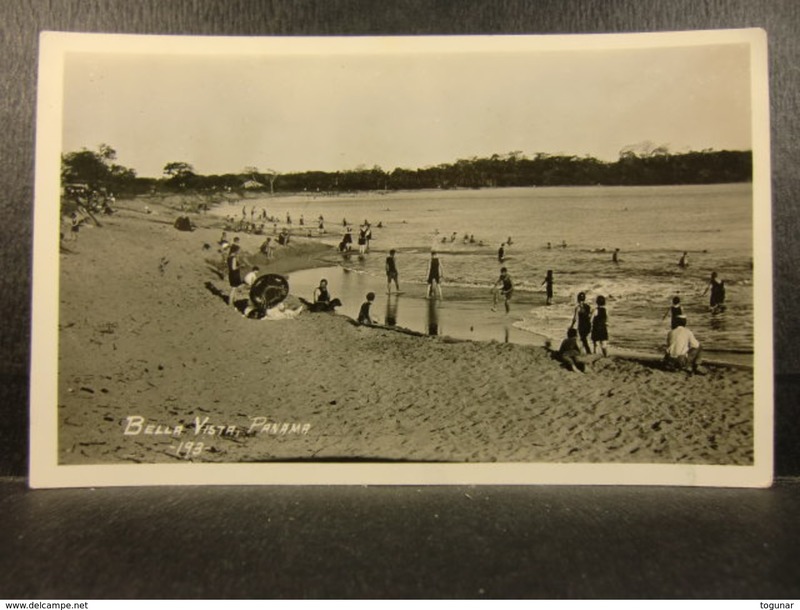 AMERICA PANAMA SWIMMING POOL, HOTEL WASHINGTON OLD POSTCARD 1937. 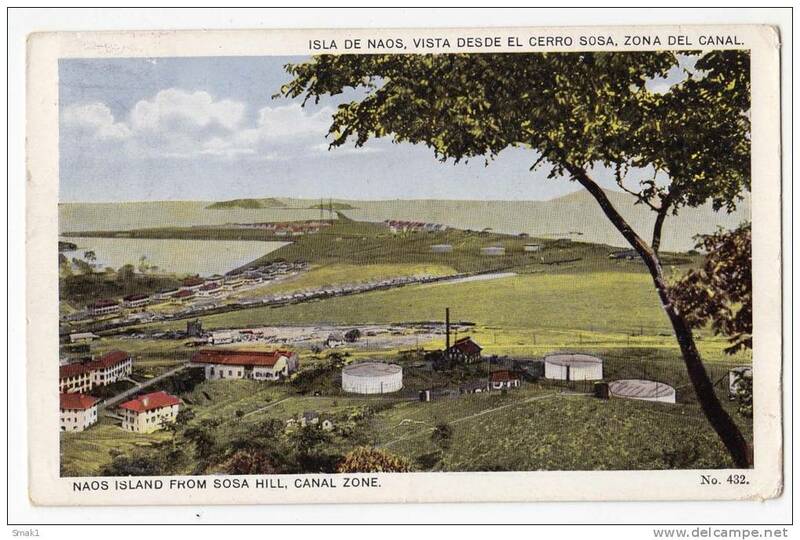 AMERICA PANAMA NAOS ISLAND FROM SOSA HILL, CANAL ZONE Nr. 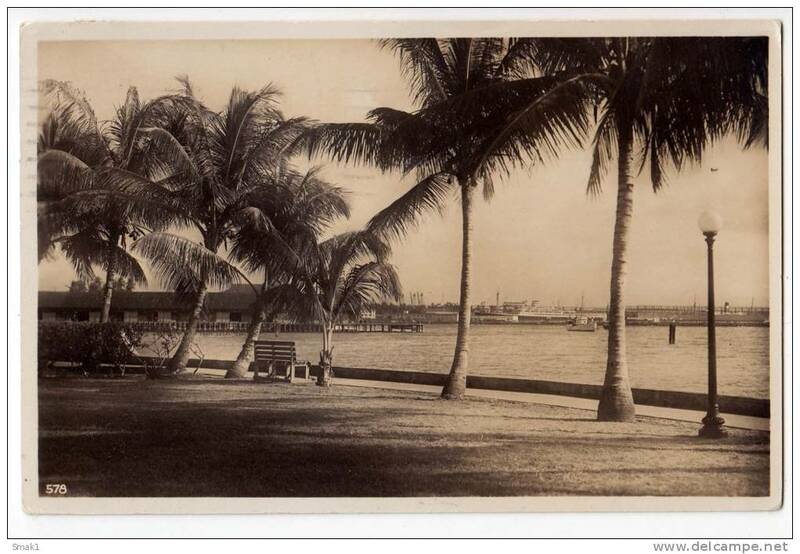 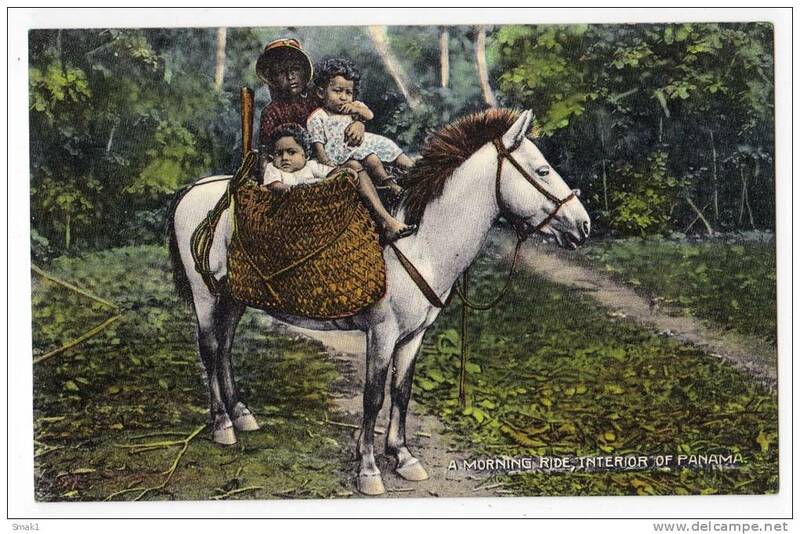 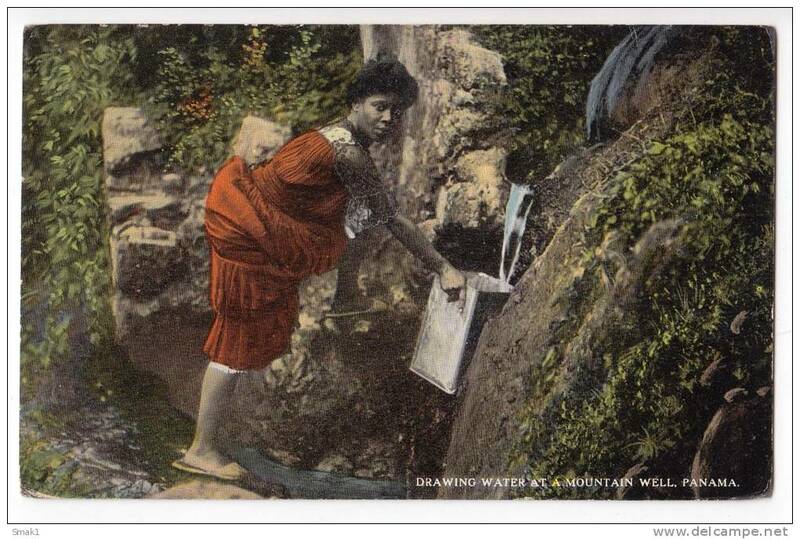 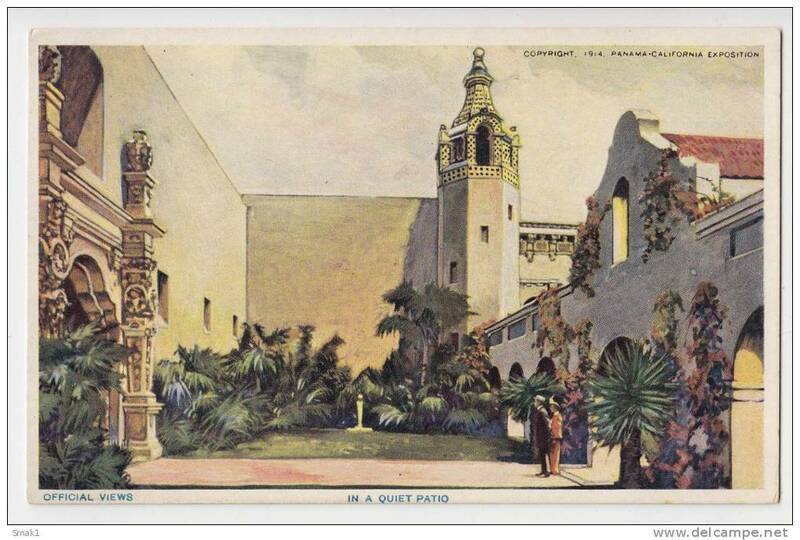 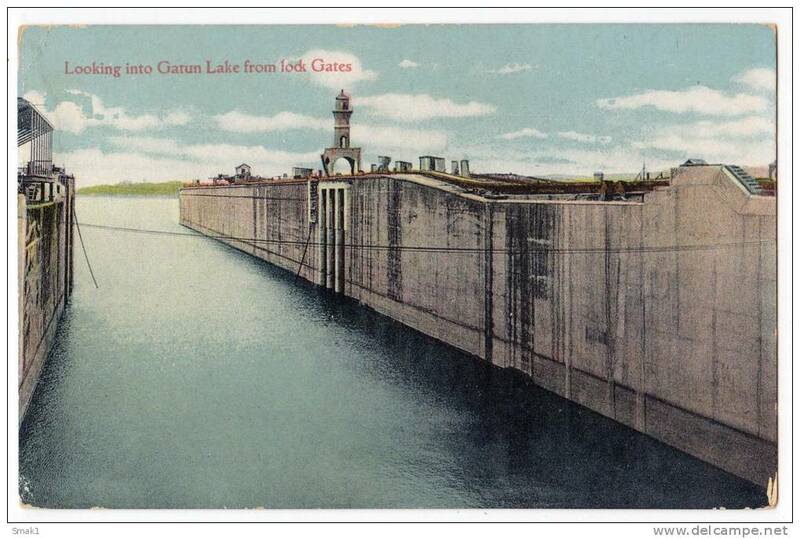 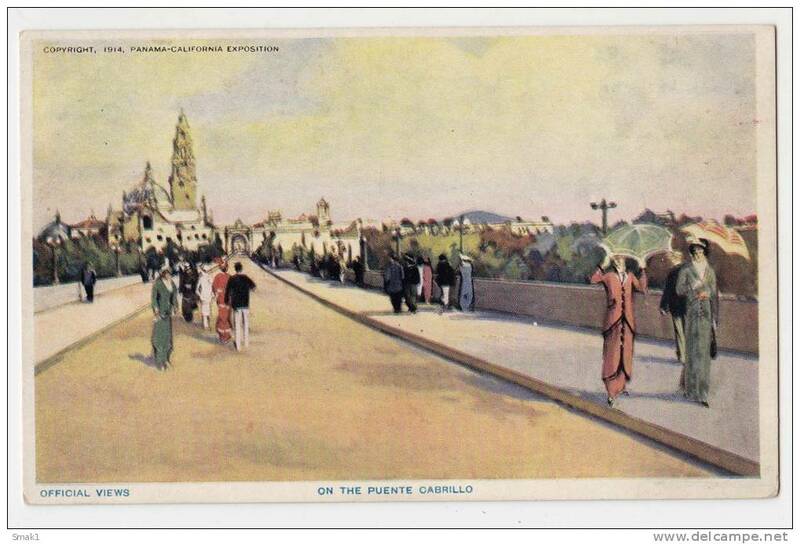 432 OLD POSTCARD 1926. 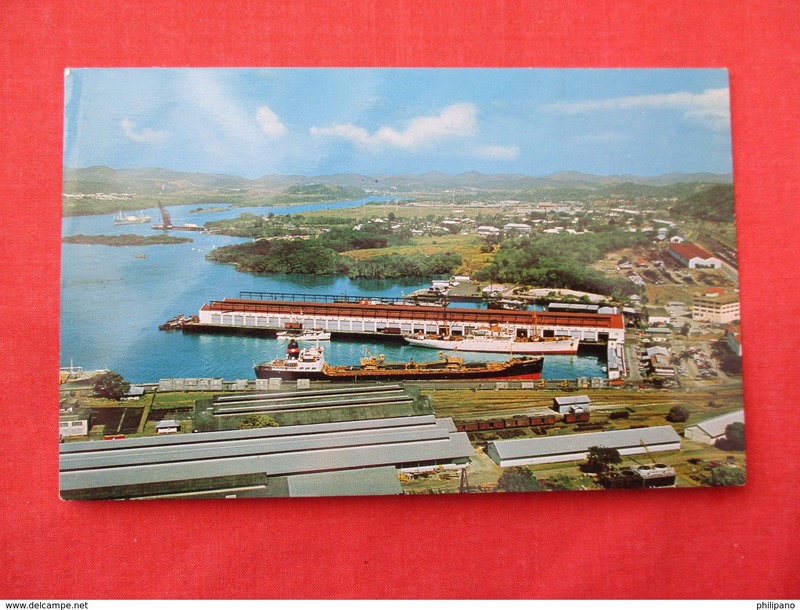 AMERICA PANAMA CRISTOBAL PANAMA CANAL ZONE Nr. 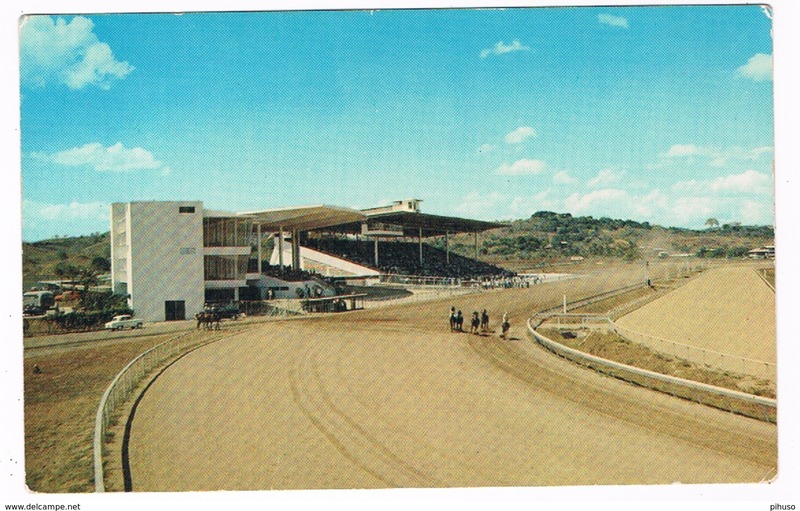 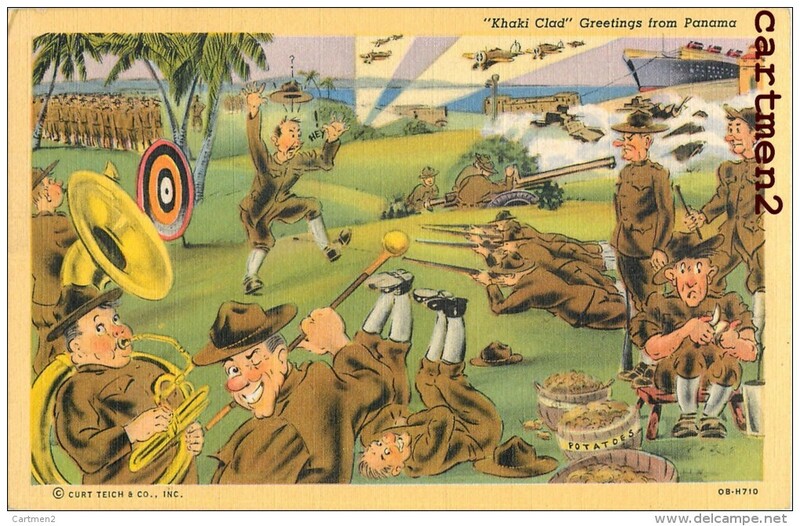 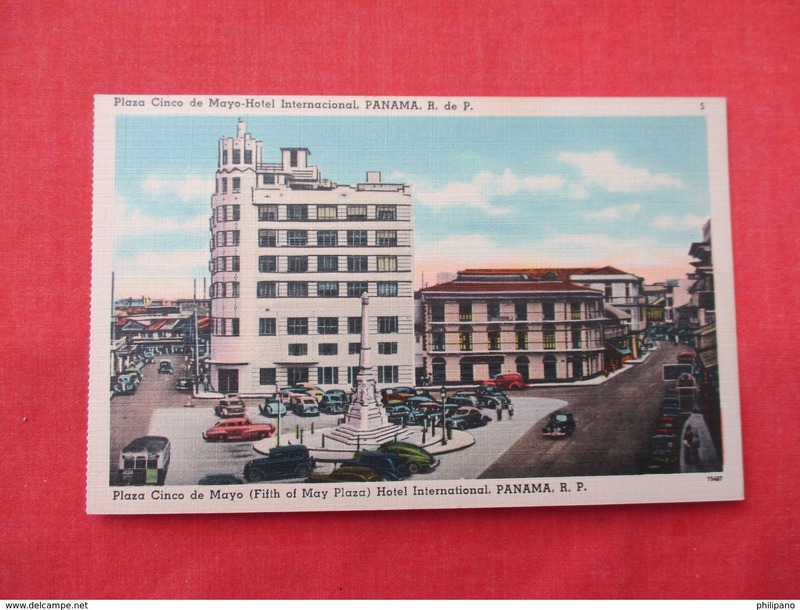 578 OLD POSTCARD 1936. 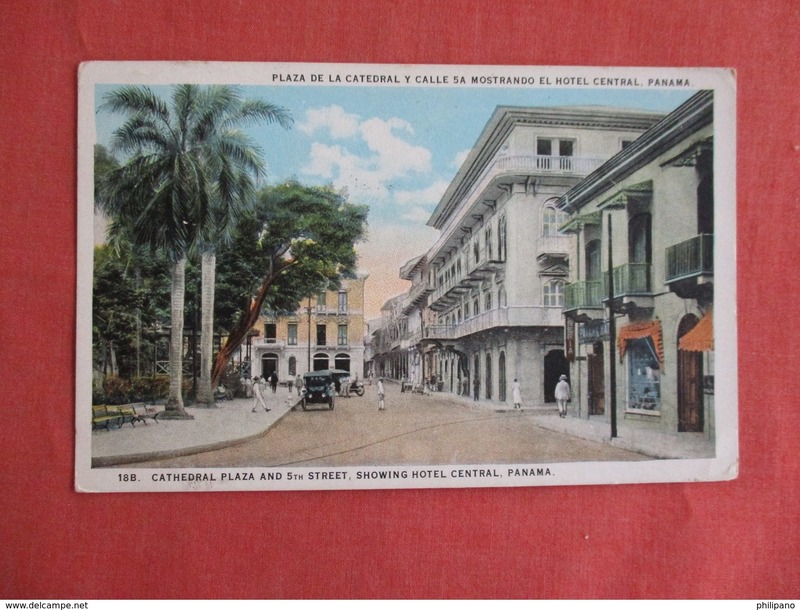 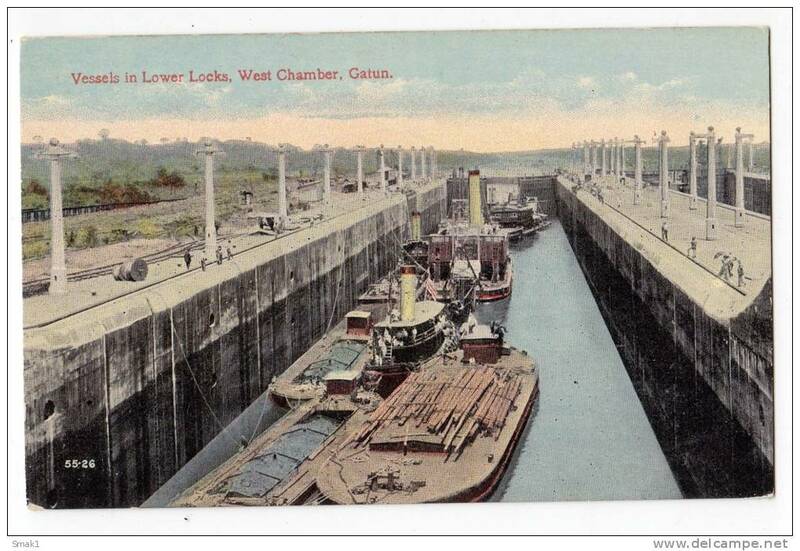 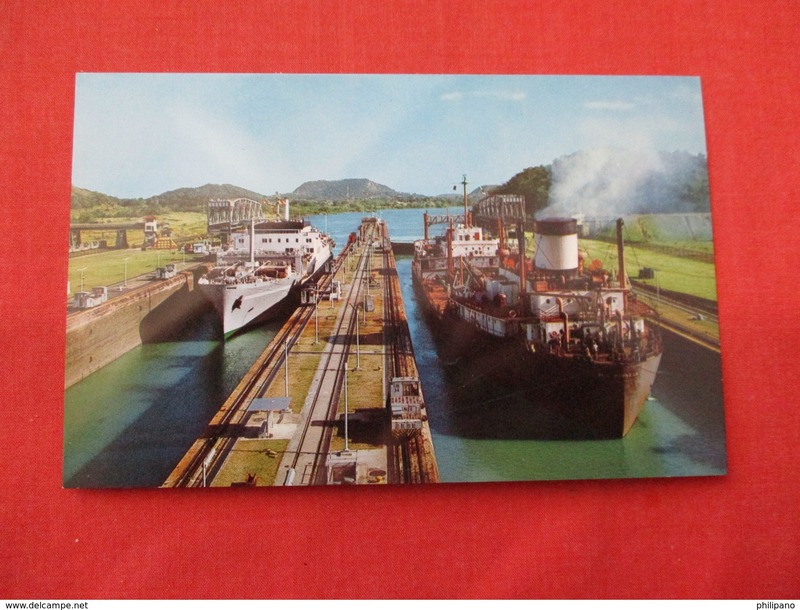 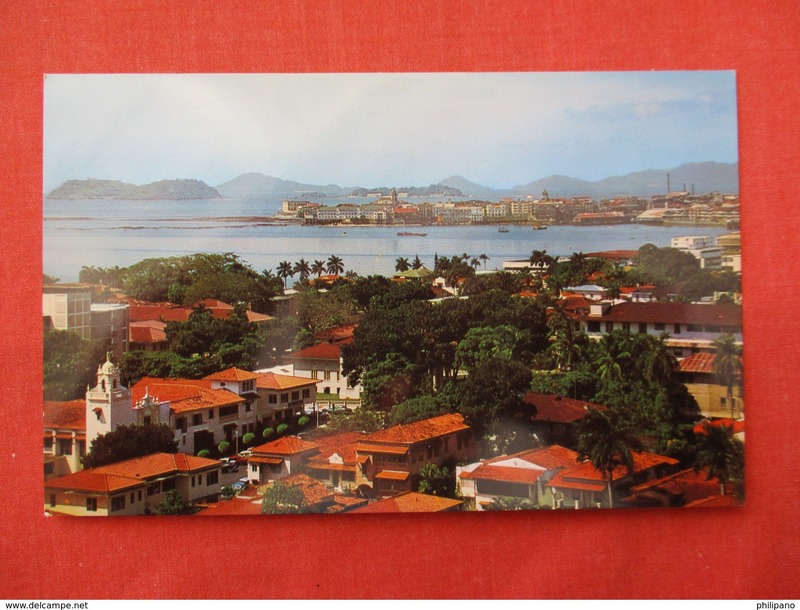 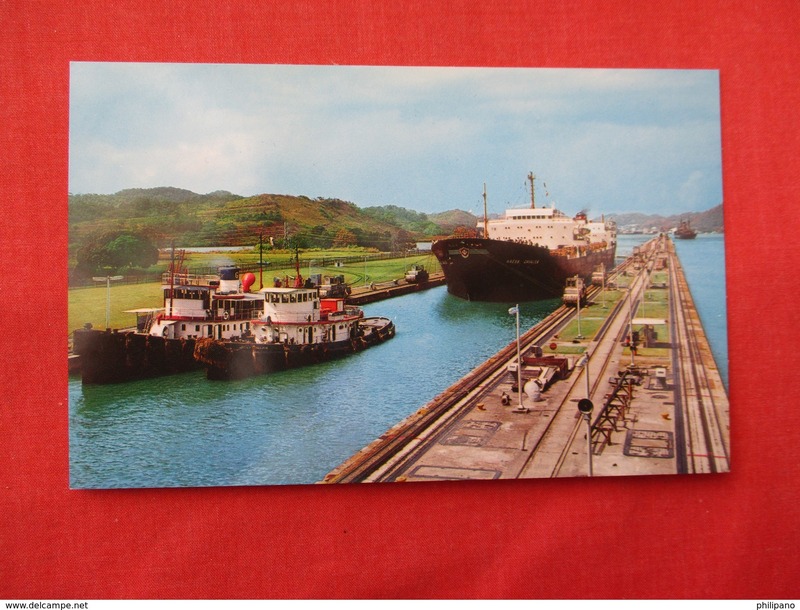 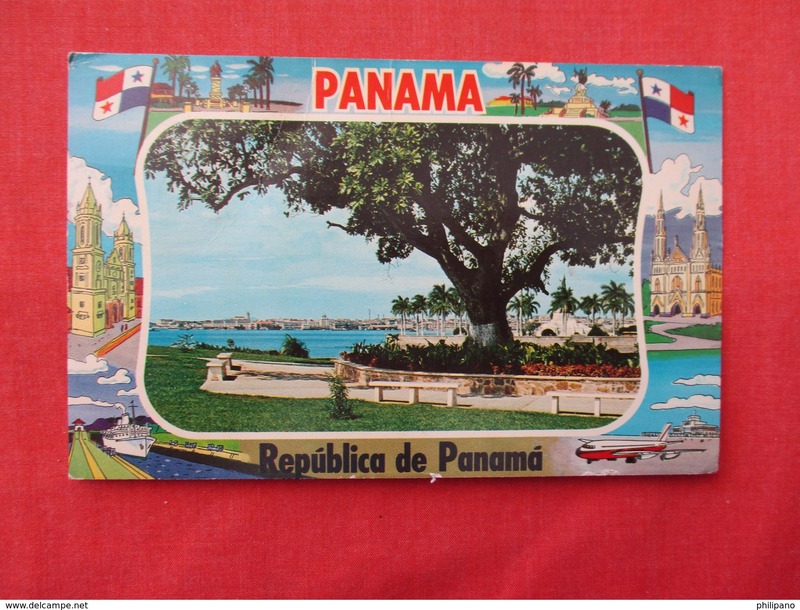 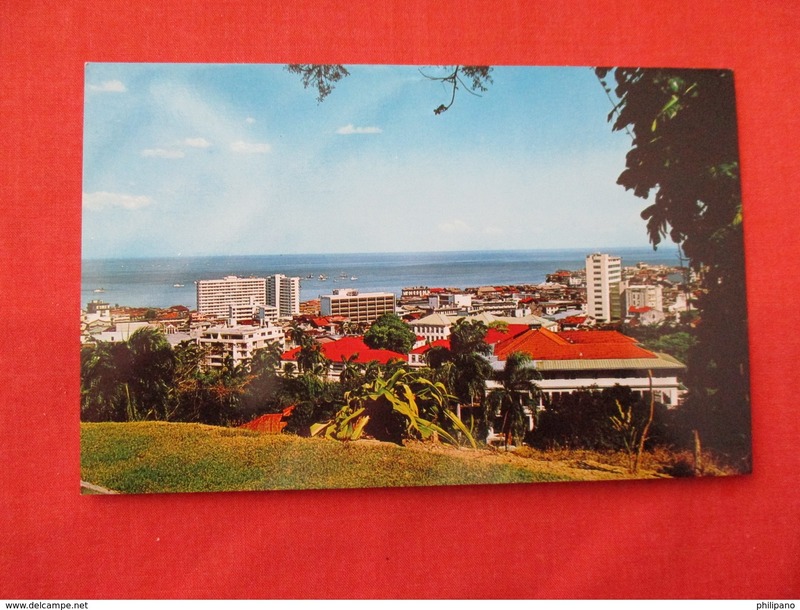 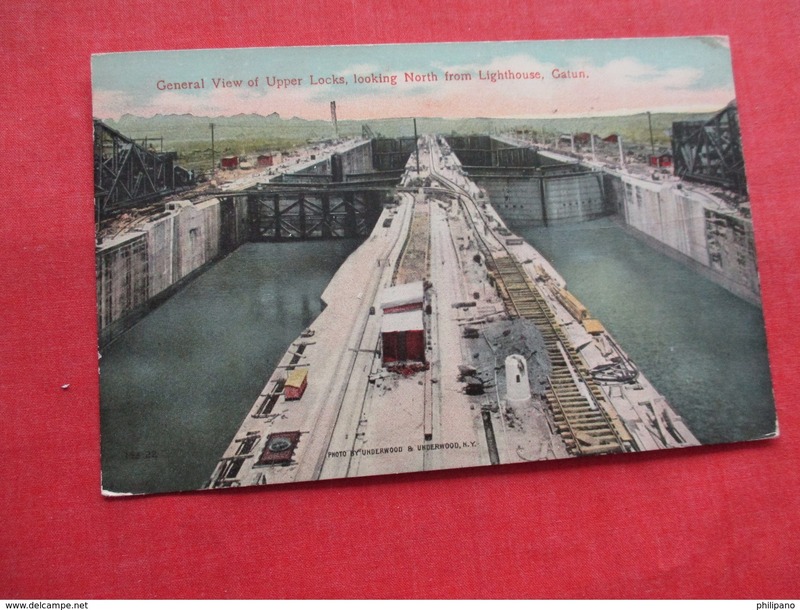 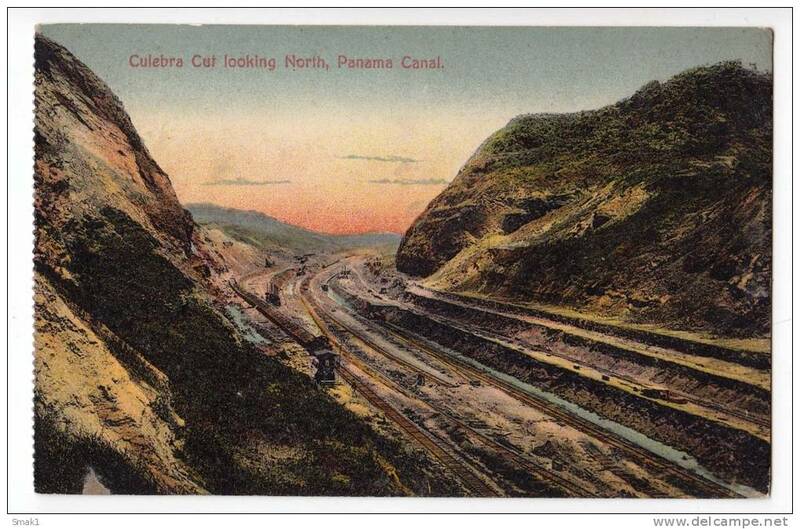 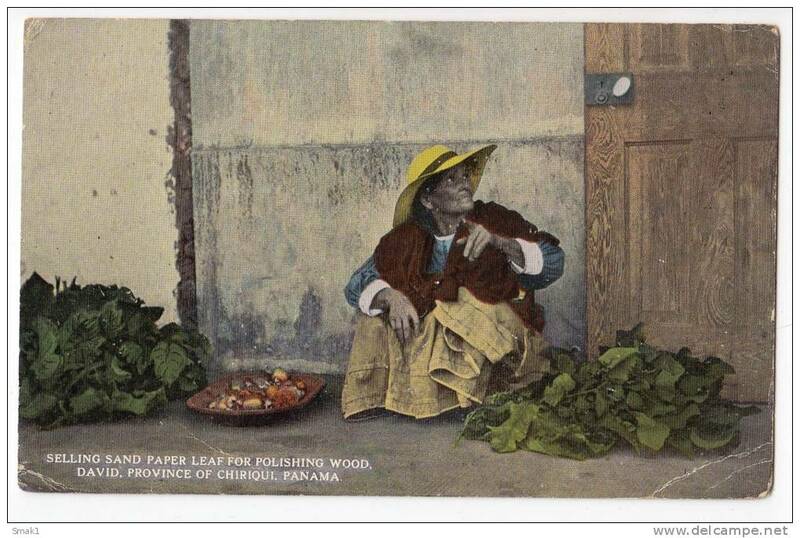 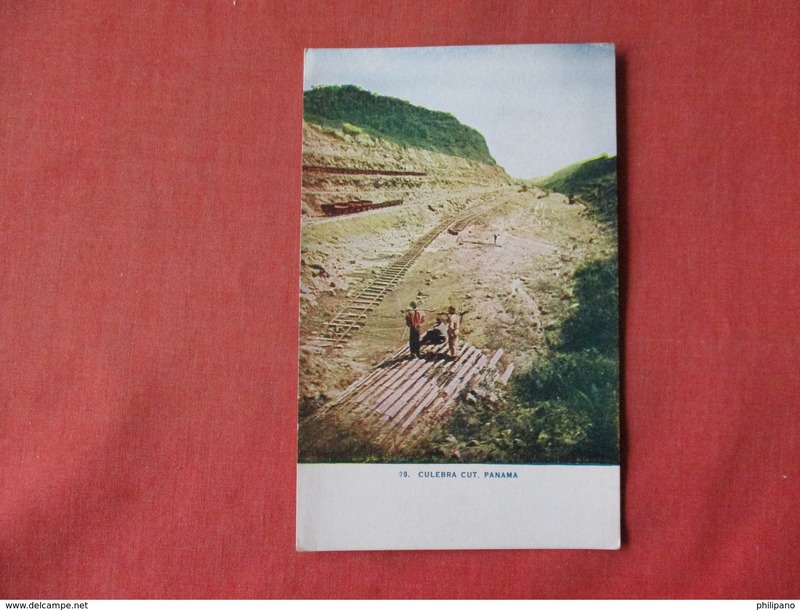 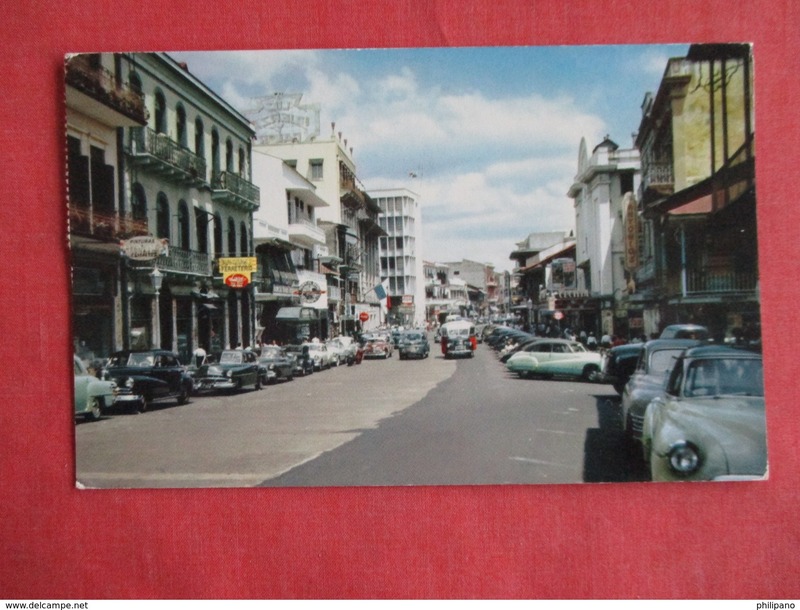 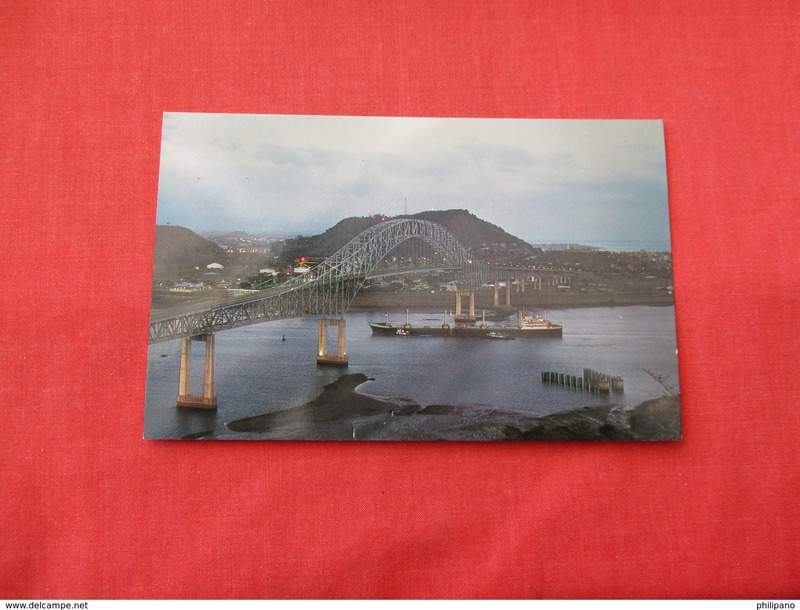 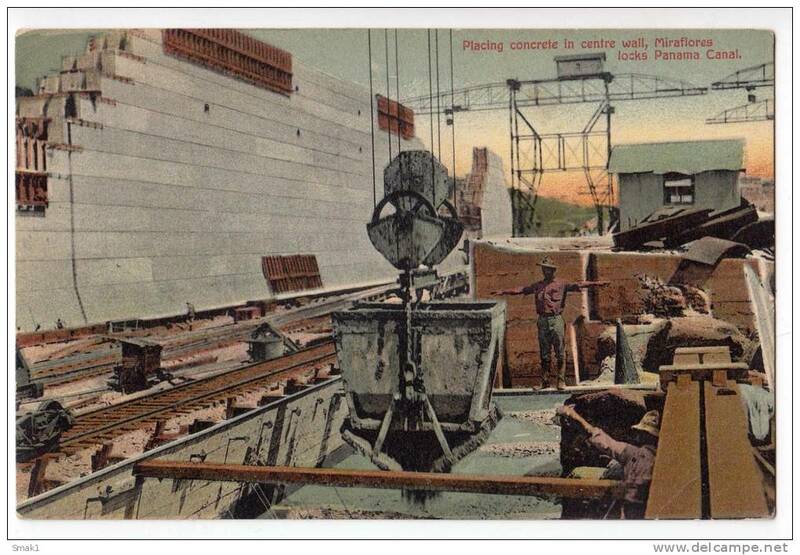 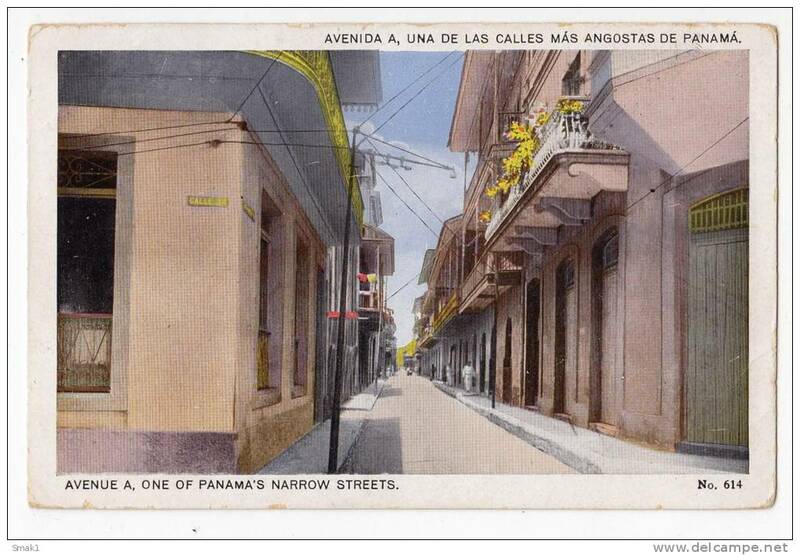 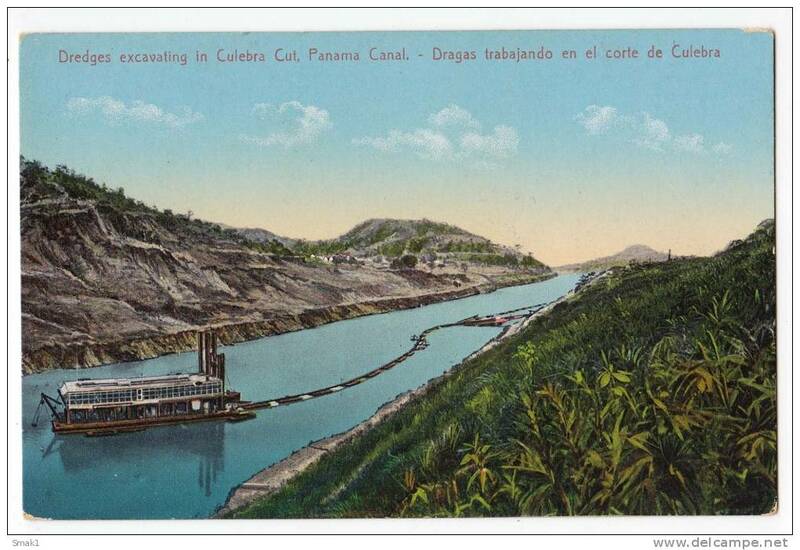 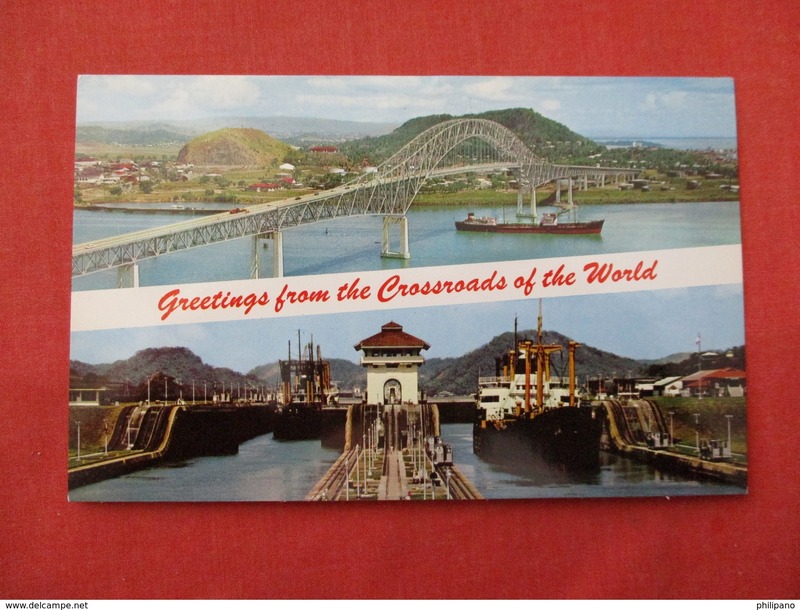 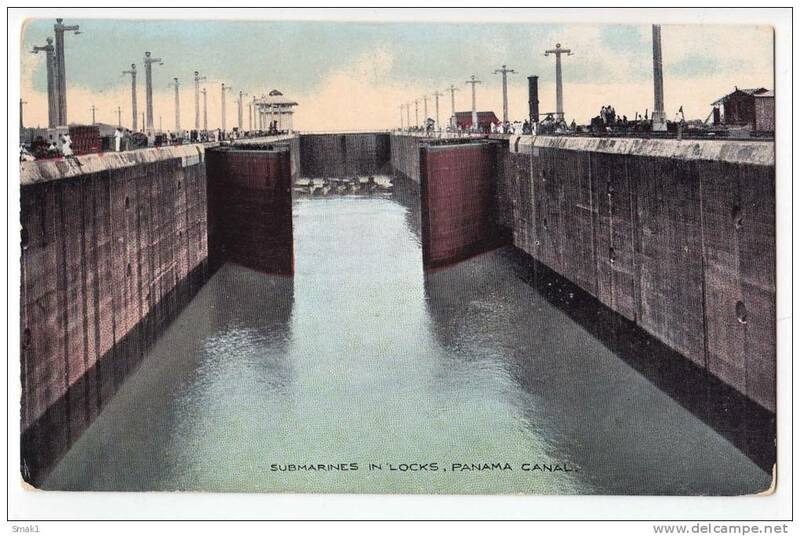 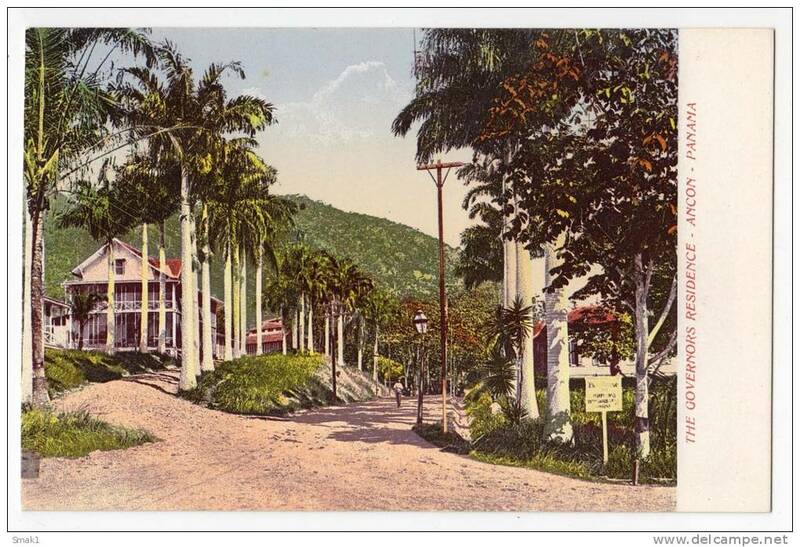 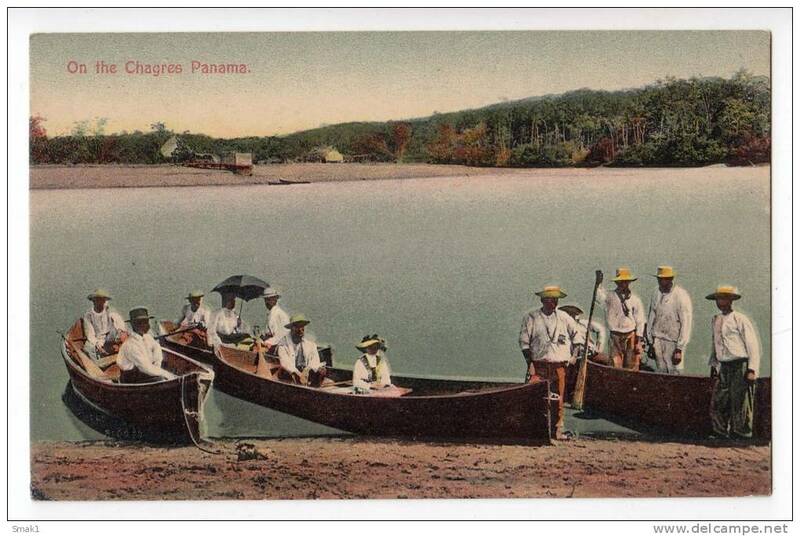 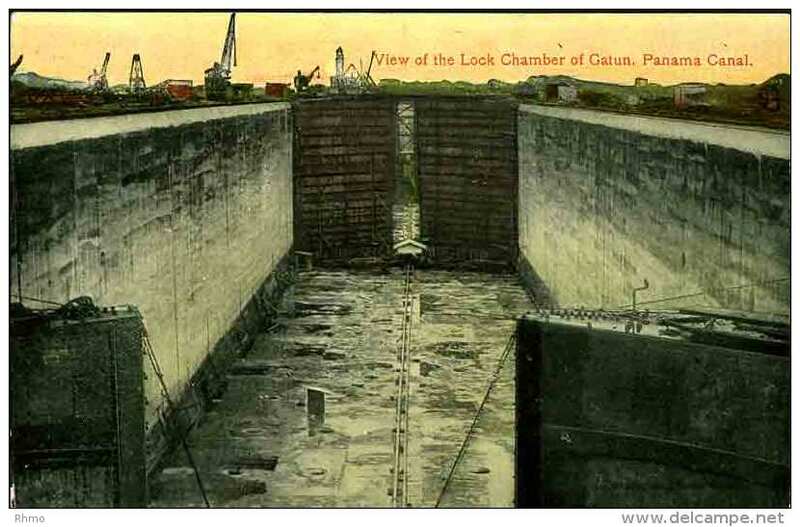 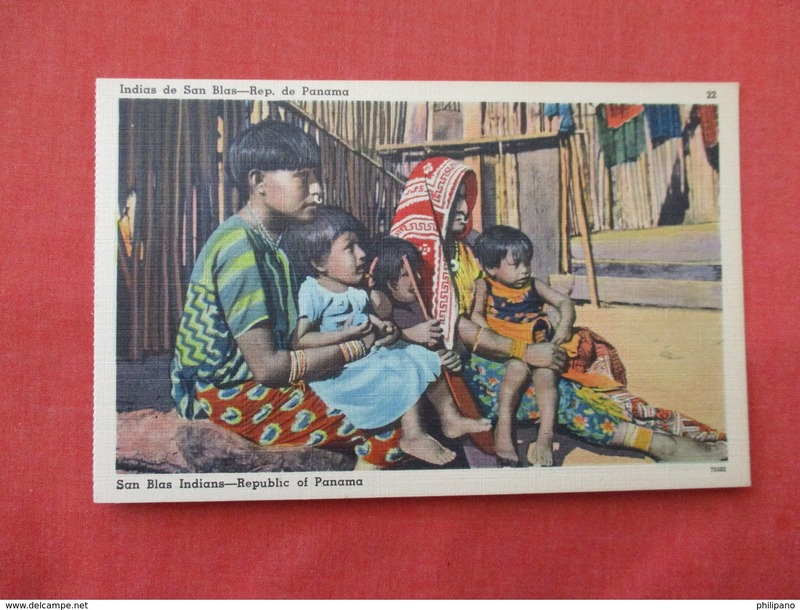 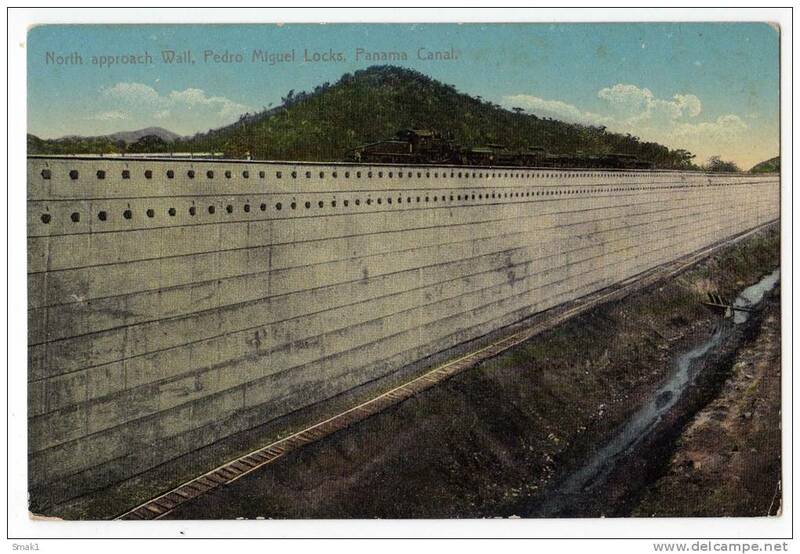 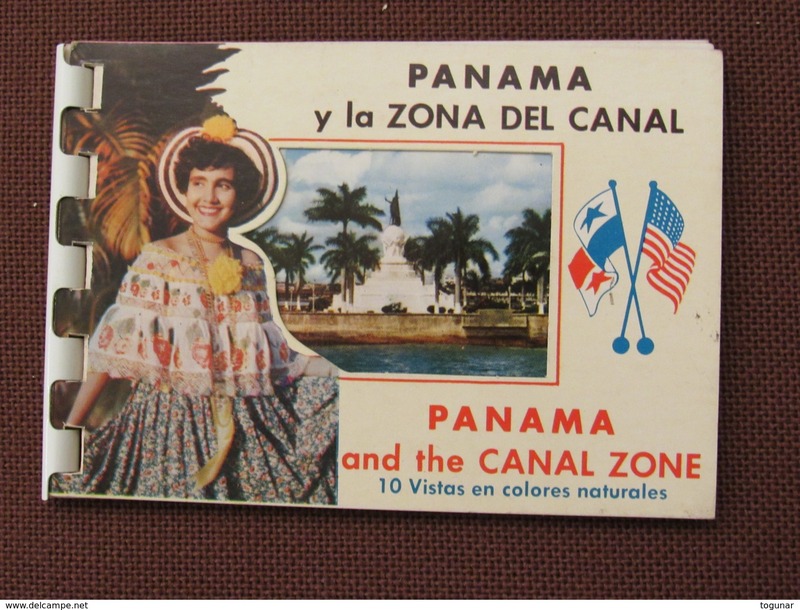 Vintage 1920s Souvenir of Panama Canal Folder PC with 16 Views by I. L. Maduro Jr.